© 2002, © 2018 by Paul Freeman. Revised 7/8/18. 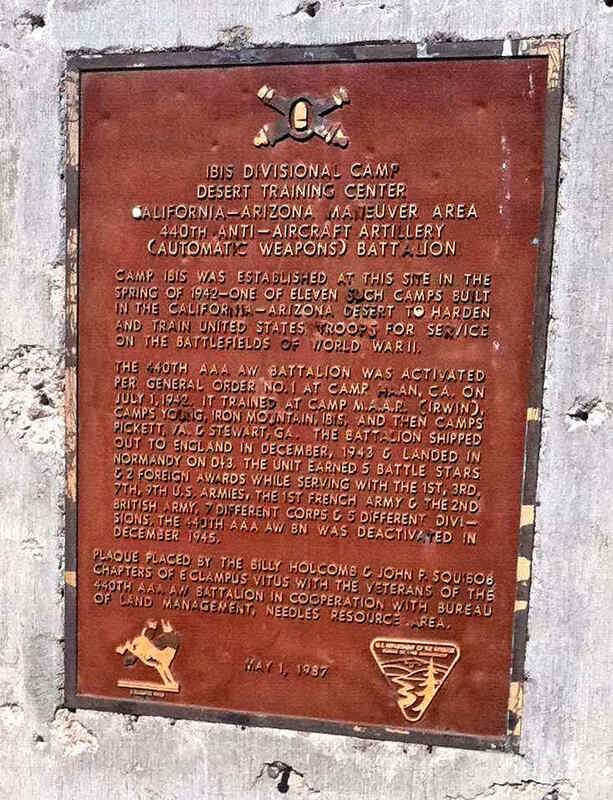 which were constructed to train the forces of General George Patton, as part of the 12 million acre Desert Training Center. 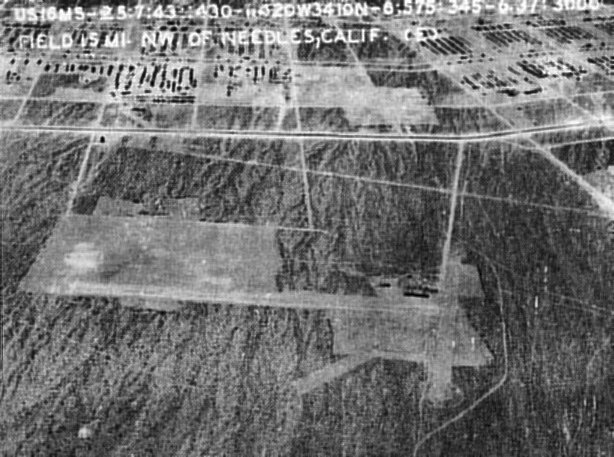 A 6/16/78 USGS aerial view of the Kelso Airfield. The specific name of this airfield is unknown. According to Francis Blake, this airfield was one of 4 landing fields which “were constructed by Army and/or Air Force units for the 1964 'Desert Strike' war games. The 'games' pitted troops & Air Force in AZ against same in CA, and lasted only a couple months. 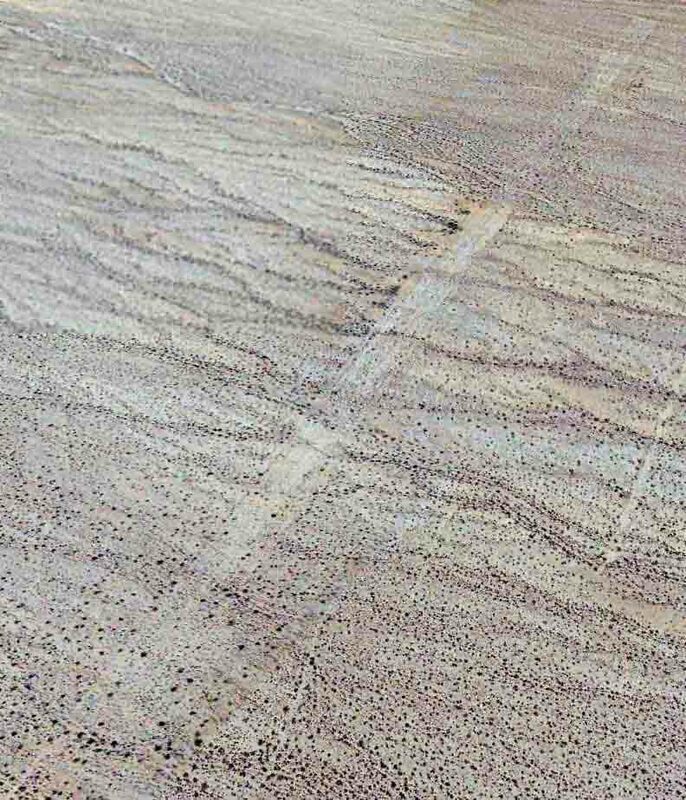 There is no indication that the 4 Desert Strike airfields were ever reused after the 1964 exercise. 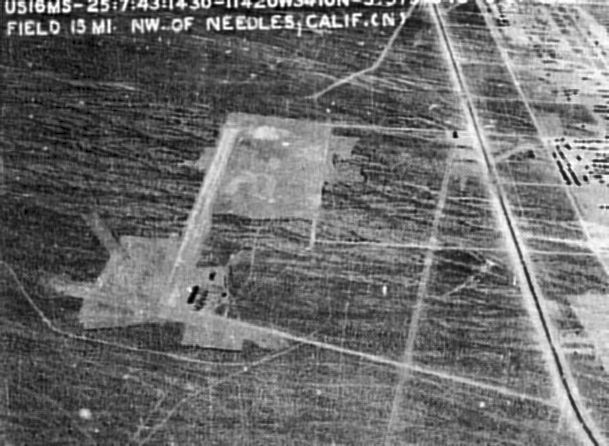 The earliest depiction which has been located of the Kelso Airfield was a 6/16/78 USGS aerial view. 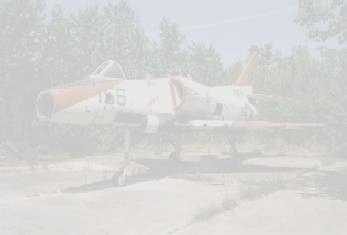 It depicted a single unpaved northwest/southeast runway, with no indication of any buildings or other improvements. 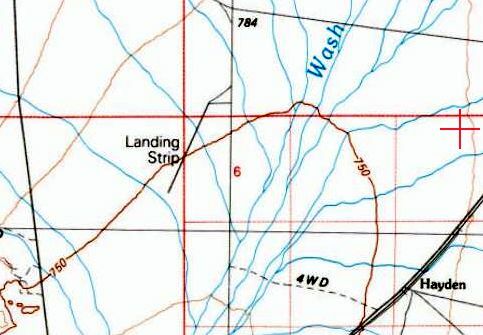 the 1985 USGS topo map depicted a single northeast/southwest runway at Kelso, labeled simply as “Landing Strip”. and yes, I found enough artifacts to prove that. 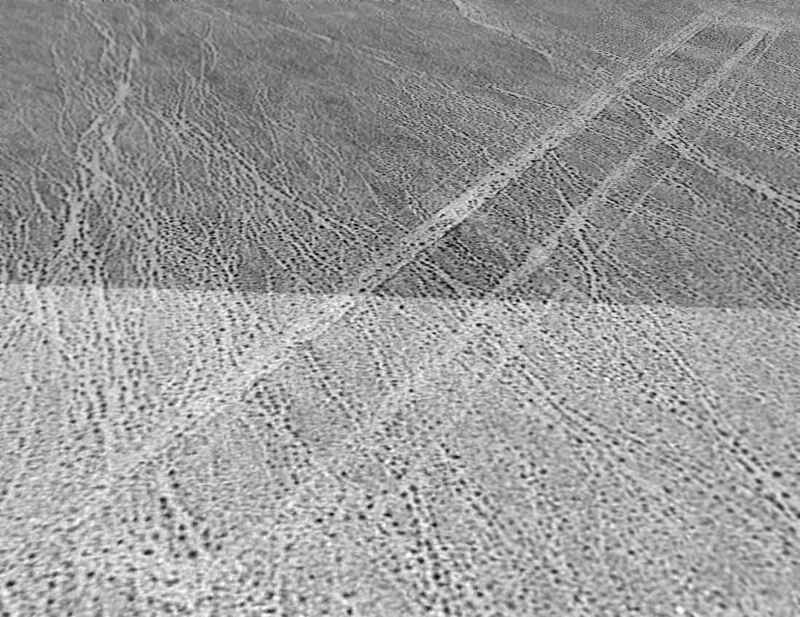 A 10/1/95 USGS aerial view looking north showed the Kelso runway outline remained recognizable. 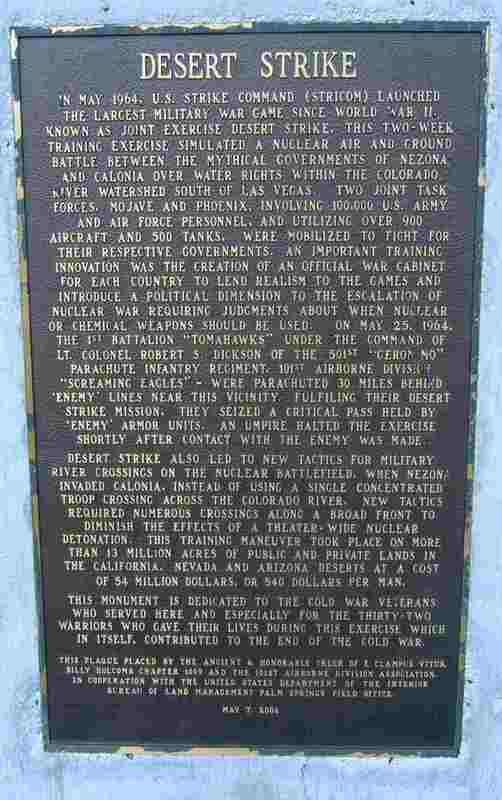 A 2011 photo of a 5/7/06 historical plaque commemorating Joint Exercise Desert Strike. 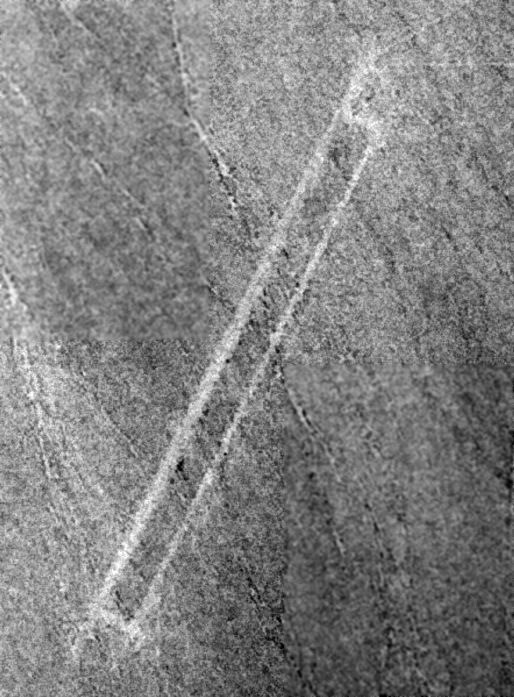 A 3/22/13 aerial view looking north showed the Kelso runway outline remained recognizable. 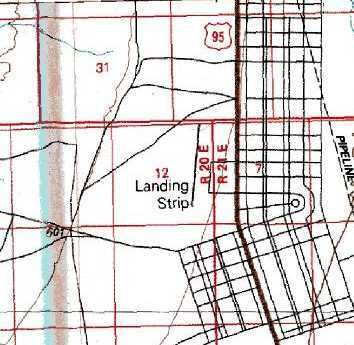 The Kelso Airfield is located north of the intersection of Kelbaker Road & Kelso Cima Road. A 1942 photo by Lee Nelson of 2 Cubs & a Stinson Reliant on the Silver Lake lakebed airfield. to replace the Baker Intermediate Field (less than a mile to the southeast). nor listed among active airfields in the 1934 Department of Commerce Airfield Directory (courtesy of Chris Kennedy). which as of a 2005 visit by Keith Wood appear to still bear the date of “3-23-36”. Lee Nelson recalled, “Silver Lake... It was a very lively place in 1942.
in the 1930s & 1940s which was marked by hundreds of Low Frequency Ranges. 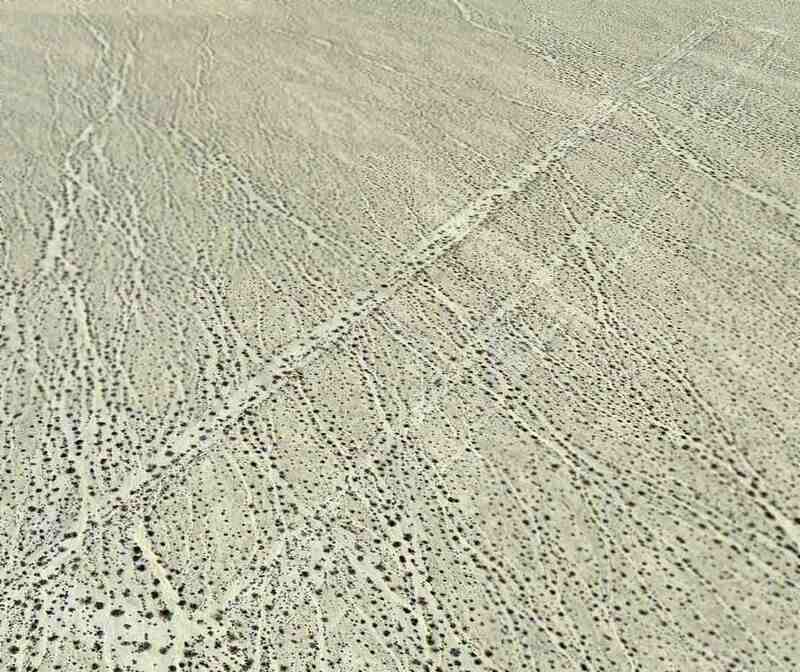 It had no runway but was a 4,000' square marked out on the dry lakebed by edge lights on all 4 sides. was the CAA Operations building seen now as a swimming pool that was strictly for CAA personnel who manned it 24/7. On top it had the usual rotating white aircraft beacon & also red lights flashing RL in code identifying it as Silver Lake. They had radio & teletype & took radiosonde observations & sent hourly weather reports. Transports checked in as they passed ovehead & I could file flight plans by stopping in or by radio. There was no control tower. 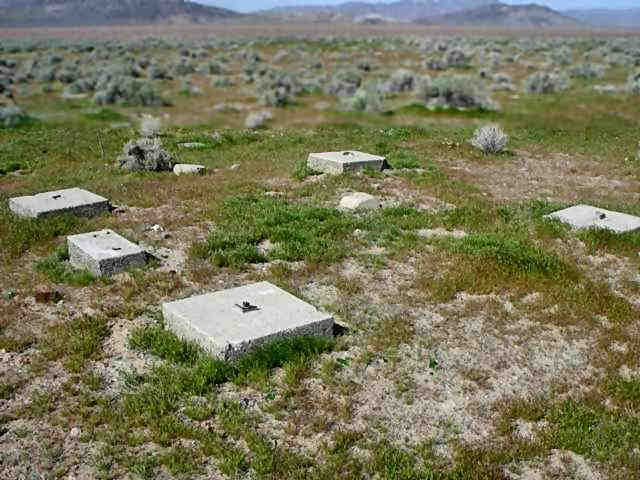 [The] concrete blocks not far from the field [were] the footings for the 5 steel radio antenna towers of the Adcock Low Frequency Range. so many formed a flight line along the west side of the field & staked out their planes there & used large trailers as offices. in cross country navigation, range orientation, airways flying, and night flying in the Stinson so moved out to Baker in January 1942.
ran flight checks on pilots who applied to join the Canadian Air Forces & whatever else came along. 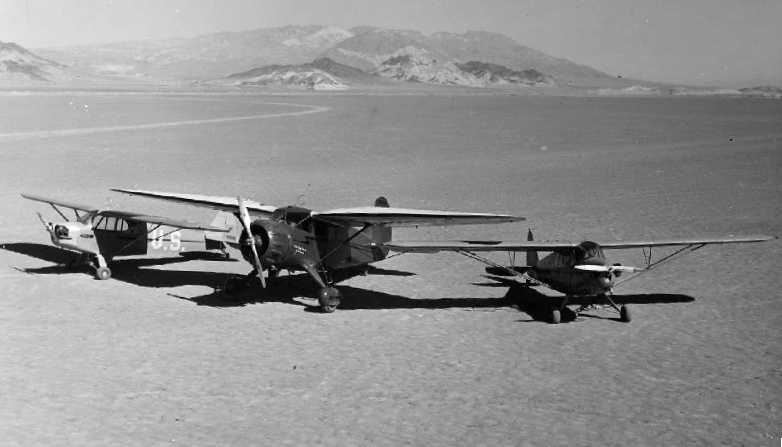 was a 1942 photo (by Lee Nelson) of 2 Cubs & a Stinson Reliant on the Silver Lake lakebed airfield. 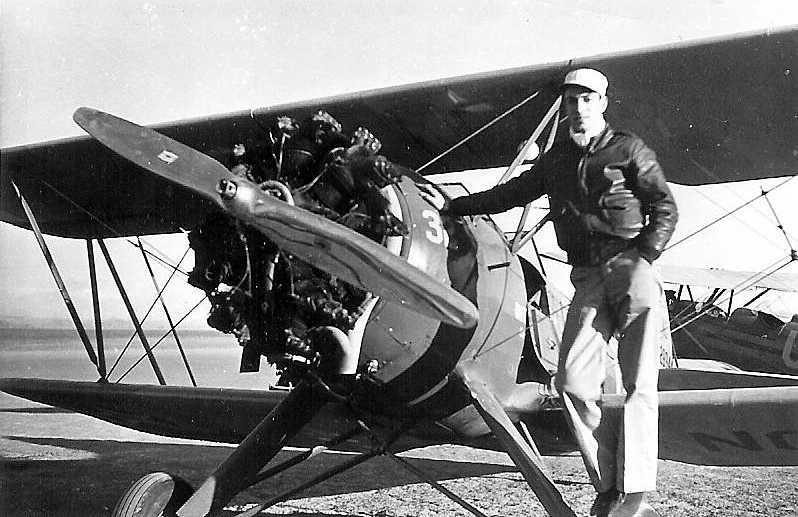 A 1942 photo of Lee Nelson in front of a Waco at Silver Lake. a flight training school existed at Baker & probably moved up to Silver Lake. My father who was working at Lockheed needed to travel there every weekend to get his Instrument Rating. 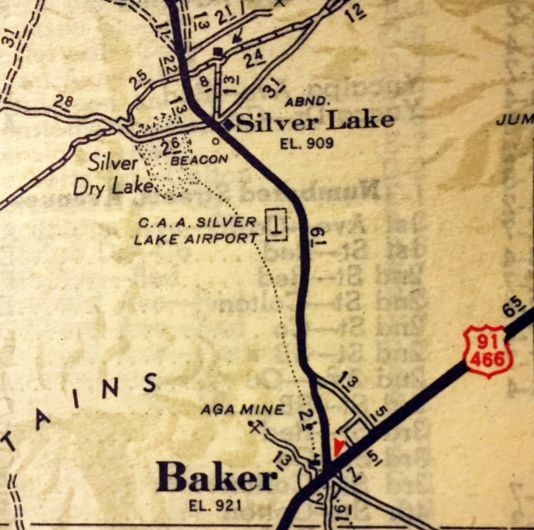 “CAA Silver Lake Airport”, as depicted on a 1943 map (courtesy of Kevin Walsh). 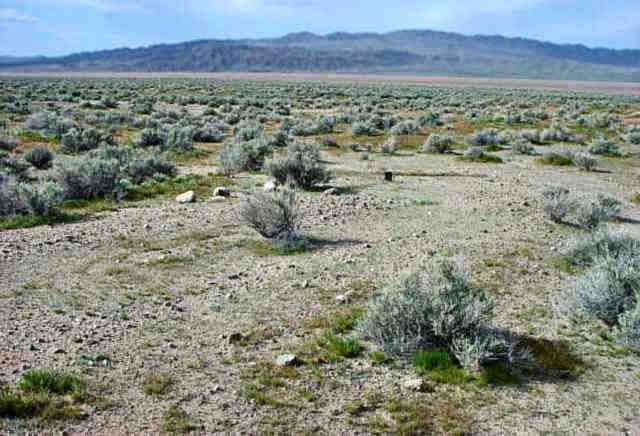 depicted Silver Lake Intermediate Field as a square unpaved area. Silver Lake was used during WW2 as a training airfield for the Civil Air Patrol. so aircraft of the CAP came to Silver Lake to conduct training flights. and the aircraft would taxi to the buildings along the road after each training session. to clear the field, as an Army basic training squadron were coming in for an emergency landing. Ten or twelve planes made hasty landings, after which their pilots ran for the latrine. Apparently the "emergency" was that they had all had something for breakfast that was causing them distress. was on the 1944 LA Sectional Chart (courtesy of John Voss). 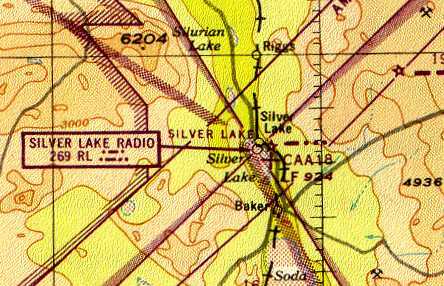 It depicted Silver Lake as Intermediate Field 18.
and it listed the runway as being 4,000'. during much of the war without having a sortie number. That meant that most training which would have been done closer to LA had to be done there. as a 367 acre square property within which was a 4,000' square sand landing area. The field was said to have 6 wooden hangars, the largest being a 125' x 30' structure. Silver Lake described as being owned by the U.S. Government & operated by the Civil Aeronautics Administration. along with the adjacent Silver Lake Radio beacon. where they reportedly still stand. on the east edge of Silver Lake dry lake. 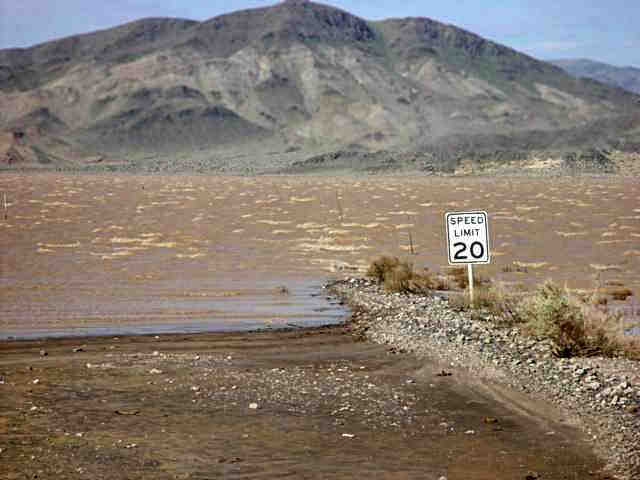 depicted "Silver Lake (CAA)" as having a 4,000' unpaved runway. 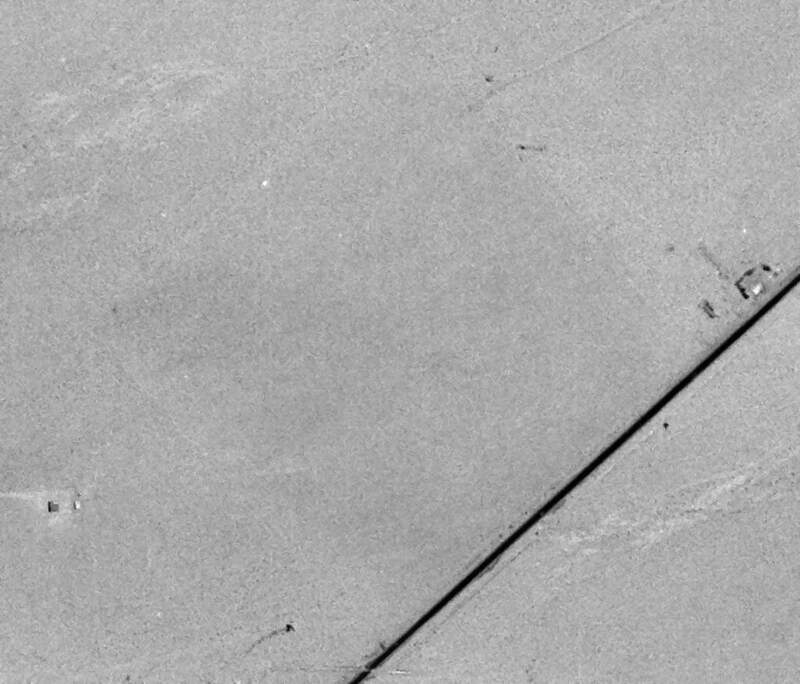 A 7/2/53 USGS aerial photo (enhanced by Bill Grasha) showed the square landing area of Silver Lake Airport still remained recognizable. 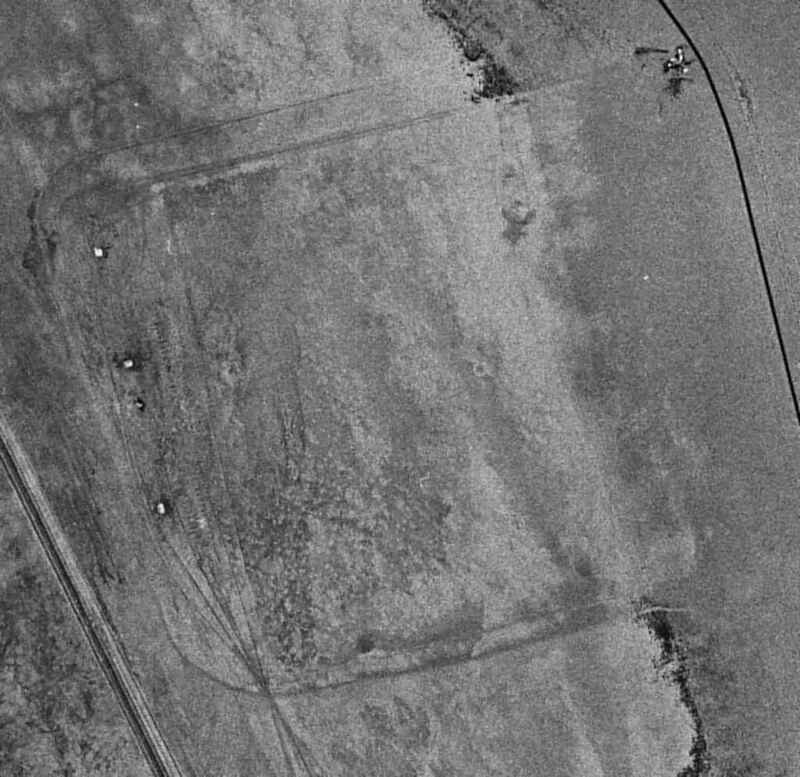 What might have been several small buildings were depicted at the northeast corner of the airfield area, along the west side of the road. 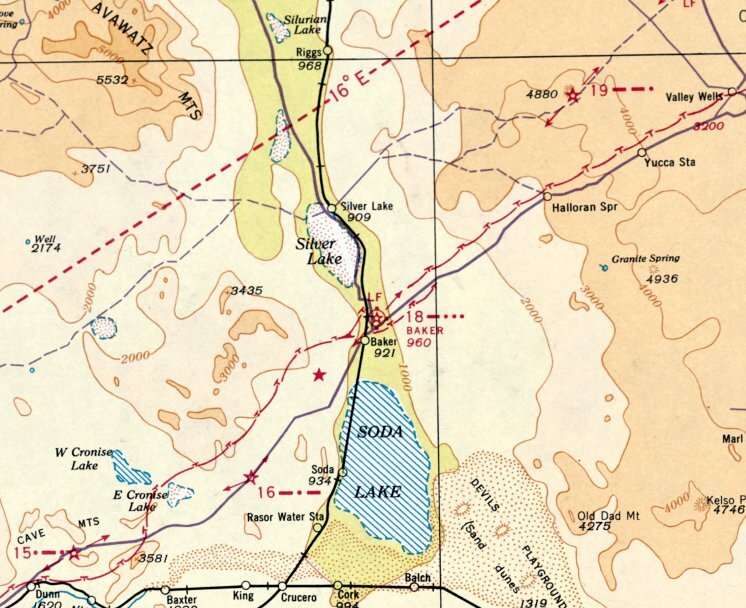 The 1956 USGS topo map (courtesy of Francis Blake) depicted "Silver Lake Airport" as being a square area, measuring 3,800' per side. along the west side of the road. as it was not depicted at all on the 1967 Los Angeles Sectional Chart (according to Chris Kennedy). 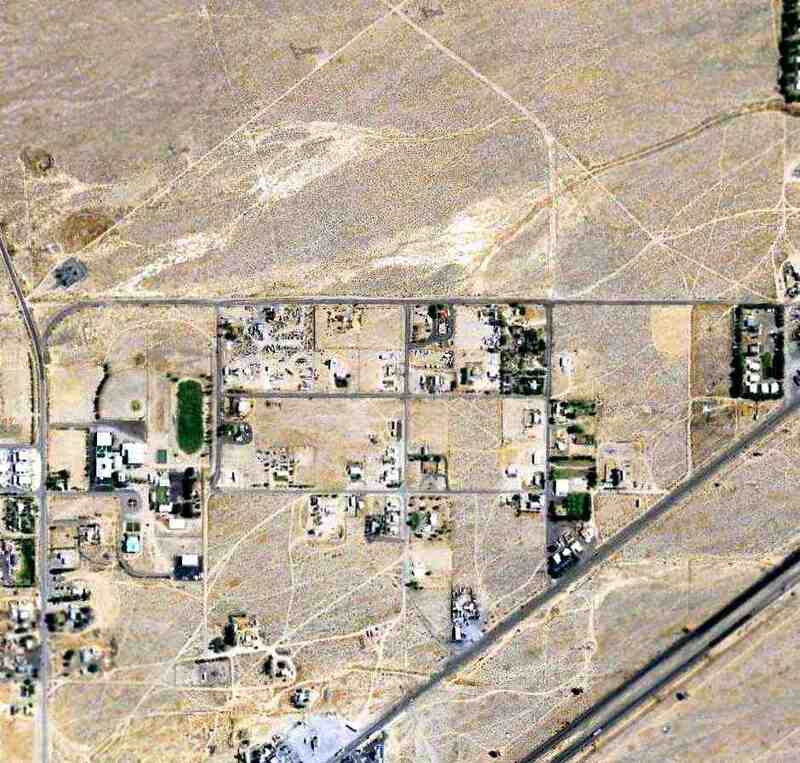 In the 5/22/94 USGS aerial photo, there was no recognizable trace of a former airfield. 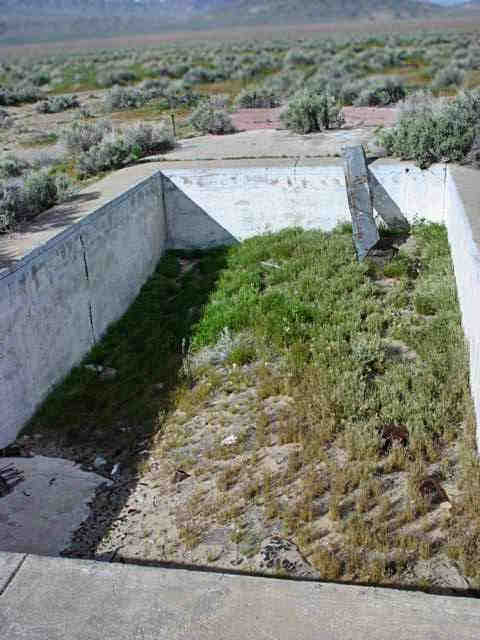 A recent (undated) photo by Ron McKinley (courtesy of Francis Blake, enhanced by Bill Grasha) of Bill Man in front of the remains of the swimming pool at Silver Lake. How nice that this remote little flight training base was equipped with a swimming pool! which “will give you a pretty good idea why it was abandoned and not much remains. Notice the whitecaps (browncaps?) in the lake. A March 2005 photo by Keith Wood (enhanced by Bill Grasha) “of the hangar site. A March 2005 photo by Keith Wood (enhanced by Bill Grasha) of the footings of a tower. which had a single 12ga wire still visible. 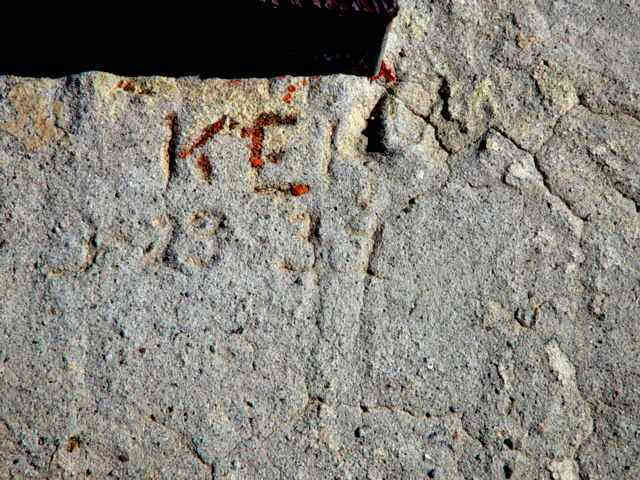 A March 2005 photo by Keith Wood (enhanced by Bill Grasha) “of a tower footing. The date looks like 3-23-36! while the lack of rain has allowed such thin items as condensed milk cans to survive and be identifiable 60 years later! 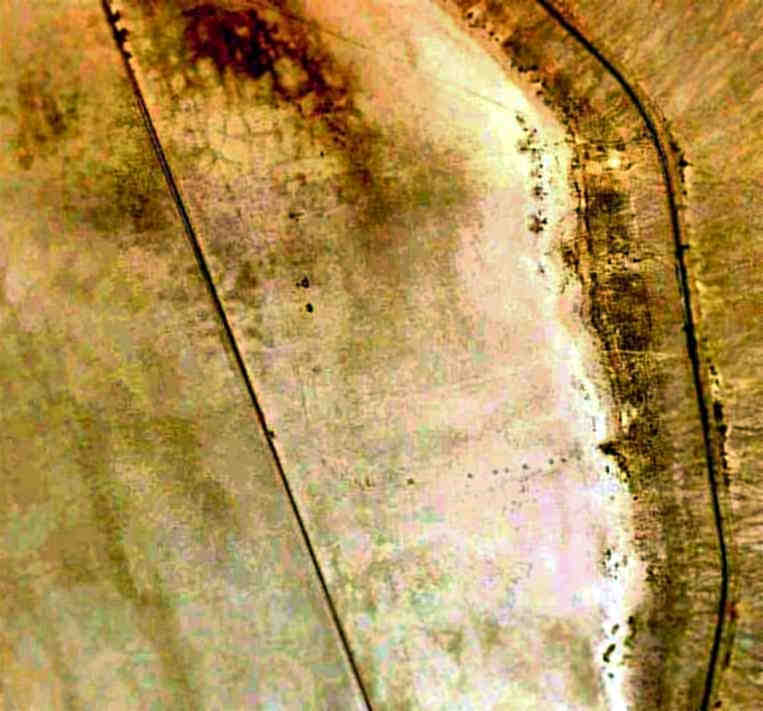 In a 5/24/09 aerial photo (enhanced by Bill Grasha) there was no recognizable trace of a former airfield. to serve as emergency landing fields for commercial aircraft flying between major cities. The date of construction of the Baker Intermediate Field has not been determined. was in the 1929 Standard Oil Airfield Directory (courtesy of Chris Kennedy). with a railroad on the west side, and a highway on the south side of the field. The airfield was said to be owned by the U.S. Department of Commerce. The airfield was said to consist of a 2,600' x 2,600' sandy surface, with no runways. Baker Intermediate Field 16, as depicted on a 1932 Airway Chart. on the northeast side of the town of Baker. as being Site 16 along the Los Angeles - Salt Lake City Airway. It was said to be located 1 mile northeast of the "city" (a very generous description!) of Baker. The airfield was said to consist of a 2,640' x 2,640' sand surface. The last aeronautical chart depiction which has been located of Baker Intermediate Field was on the January 1938 LA Sectional Chart. 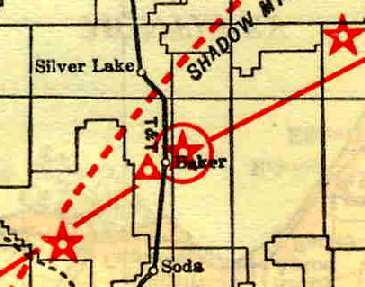 It depicted Baker as Site 18.
as only the Silver Lake Intermediate Field was depicted on the 1941 LA Sectional Chart. Tom Rancadore recalled, “Baker Field in the 1940s... My dad (Sal Rancadore) said he was there training women to fly for cargo runs. 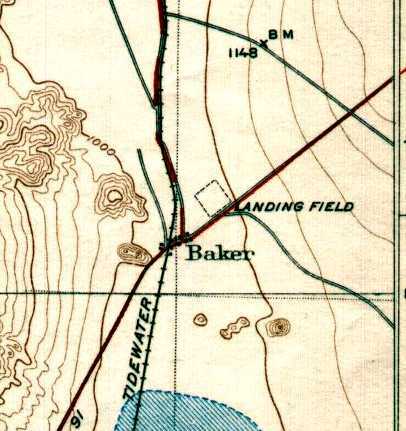 Baker Intermediate Field was no longer depicted on the 1943 USGS topo map. 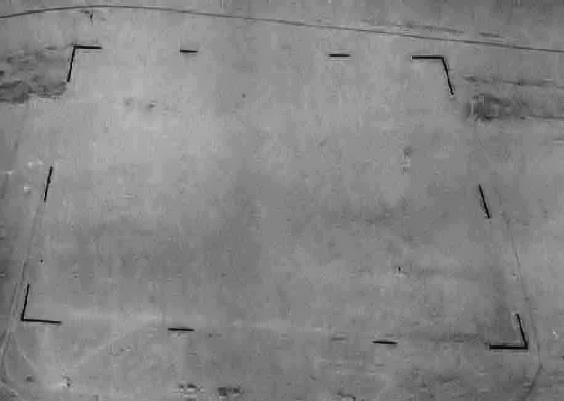 showed the faintest trace of the diagonal outline of the airfield. which had been covered by an expansion of the town of Baker between 1953-2005. Up until late 2012, a very old lady lived in the Silver Lake house. [It] became rundown. If I had had the money, I would bought & moved it, then restored it.